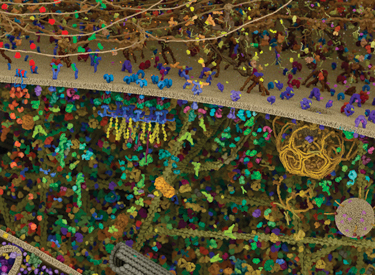 Hubbard SR, Miller WT (2007) Receptor tyrosine kinases: mechanisms of activation and signaling. Curr. Opin. Cell Biol. 19(2), 117–23. Zhang H, Berezov A, Wang Q, Zhang G, Drebin J, Murali R, Greene MI (2007) ErbB receptors: from oncogenes to targeted cancer therapies. J. Clin. Invest. 117(8), 2051–8. Readinger JA, Mueller KL, Venegas AM, Horai R, Schwartzberg PL (2009) Tec kinases regulate T-lymphocyte development and function: new insights into the roles of Itk and Rlk/Txk. Immunol. Rev. 228(1), 93–114. Gu JJ, Ryu JR, Pendergast AM (2009) Abl tyrosine kinases in T-cell signaling. Immunol. Rev. 228(1), 170–83. Lemmon MA, Schlessinger J (2010) Cell signaling by receptor tyrosine kinases. Cell 141(7), 1117–34. Lowell CA (2011) Src-family and Syk kinases in activating and inhibitory pathways in innate immune cells: signaling cross talk. Cold Spring Harb Perspect Biol 3(3). Jura N, Zhang X, Endres NF, Seeliger MA, Schindler T, Kuriyan J (2011) Catalytic control in the EGF receptor and its connection to general kinase regulatory mechanisms. Mol. Cell 42(1), 9–22. 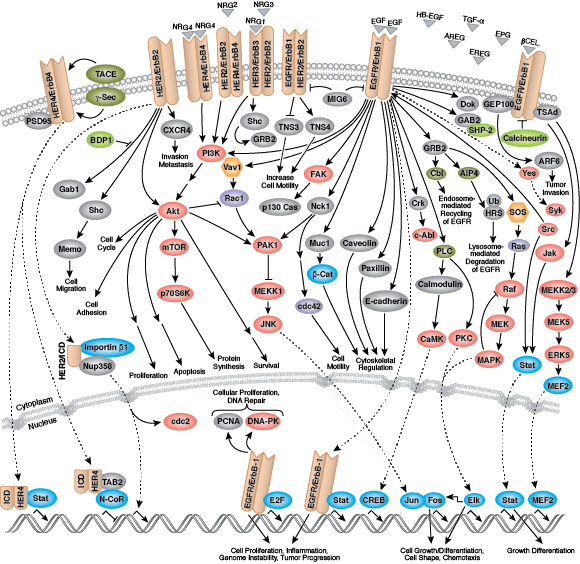 Siddle K (2011) Signalling by insulin and IGF receptors: supporting acts and new players. J. Mol. Endocrinol. 47(1), R1–10.